Nowadays customer reviews become increasingly important. The majority of the internet users cannot imagine online shopping without customer reviews. Companies take advantage by the reviews which consolidate their trust of customers. This increase their opportunities in the market towards other competitors. We have made it our business to improve the high degree of transparency in the internet. 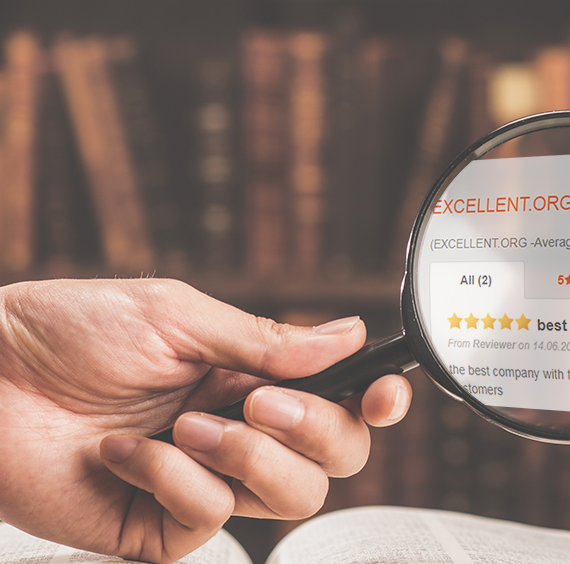 The EXCELLENT.ORG rating badge enables you to collect customer reviews which you can present on your website and with our Google integration your rating is also shown in the Google search results. The trust of the suppliers towards the customers will increase. As a result, the click rate of users will increase, which leads to higher sales. 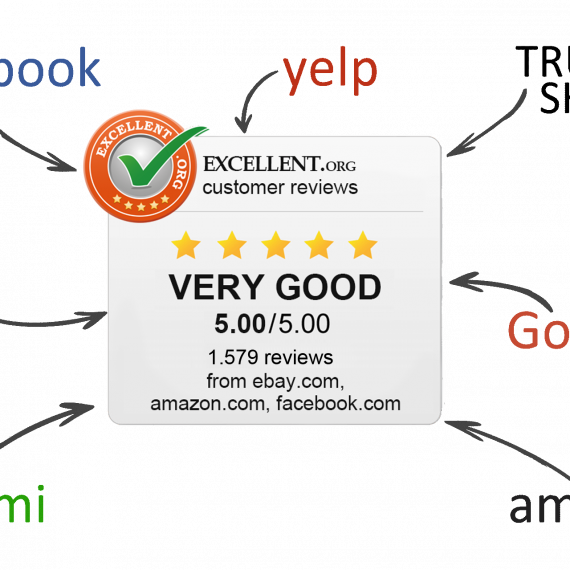 Furthermore the review badge facilitates new customers the decision for your company. 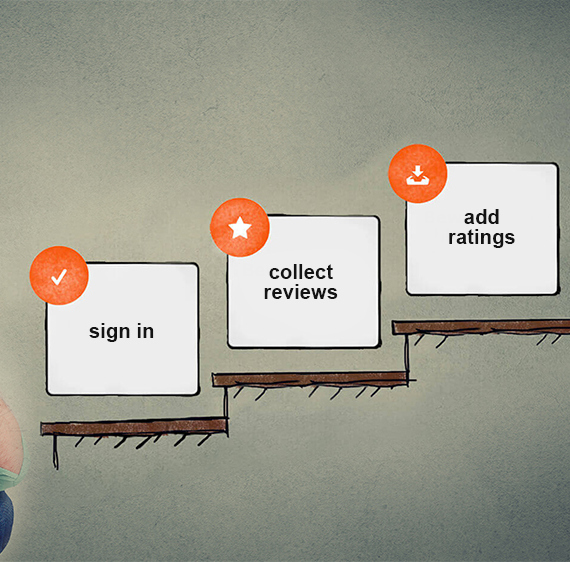 Do you already have satisfied customer reviews on other platforms? Well, then show them! The All-in-one feature makes it possible. The customer reviews will increase trust into your service. The cancellation of purchases will decrease, which rises up the conversion rate and leads to higher sales. Show that you have nothing to hide and that you can deal with negative reviews. It can even help to uncover weaknesses in your business and improve your service. 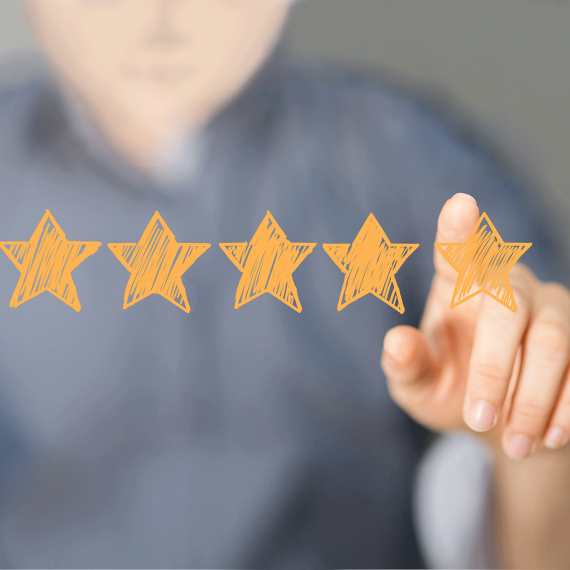 Show your customer reviews as Google star ratings and emphasize your competitive advantage. The Click-Through-Rate and website traffic will increase. Show all your ratings of other review platforms in one badge. If you do not agree with a review you can consult our mediation team and we will try to solve the problem. Right off registration our product is fully available to you. 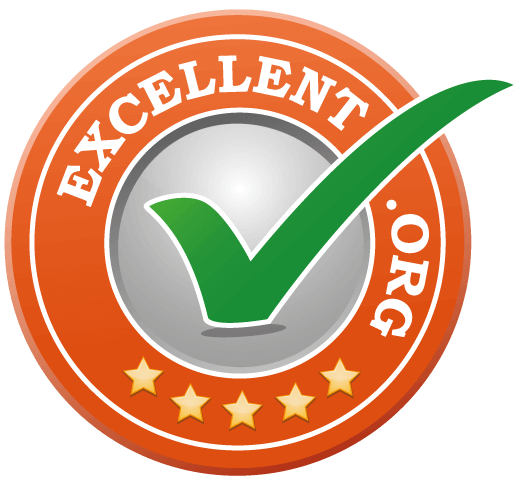 After integrating our rating badge you can start to collect reviews immediately. You will receive our service at a fair price which you will find nowhere else on the market. If you have any questions concerning our products? Our qualified service team is happy to help you. Do you want more information? You can find the answers to frequently asked questions on our FAQ page or contact us in person.